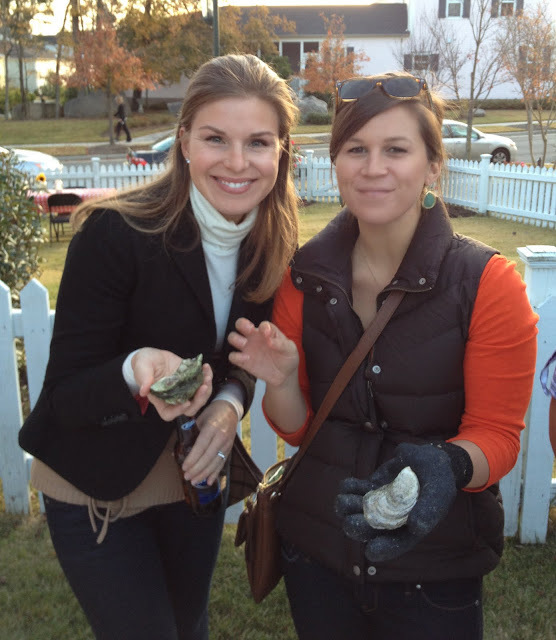 Attending my first oyster roast was a blast. Wilmington oysters transported fresh to Charlotte, I shucked and slurped my way through at least half a dozen! 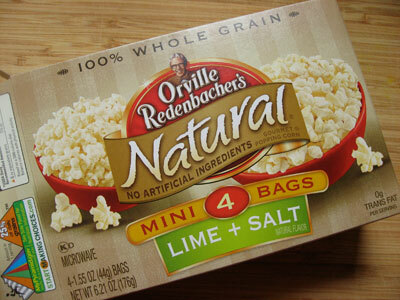 Finding a new favorite snack, lime and salt popcorn. Bonus points for being healthy. Eat your heart out! Crossing #7 of my list of 30 things to do before I'm 30- acupuncture. I'm not sure that one session will have any noticeable results, but it was a good experience, nonetheless. 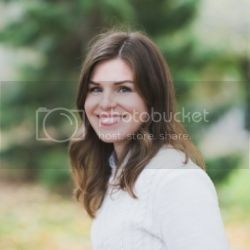 Anyone had success treating migraines with this method? Discovering Lisa Eldridge's makeup tutorials has me excited about getting dolled up! You have migraines, too?? I have "met" so many bloggers that have them! I have had them for 12 years and counting. Hate them. 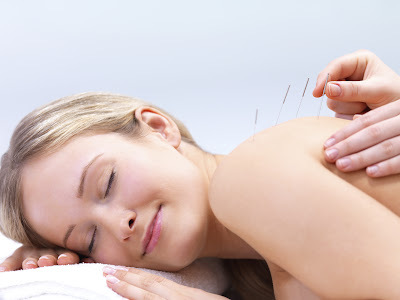 I have tried acupuncture and I think it works in combination with other things like eating right, exercising and avoiding stress. So hard to do! Thanks for sharing the videos! I always need help when I'm getting dolled up for an event. 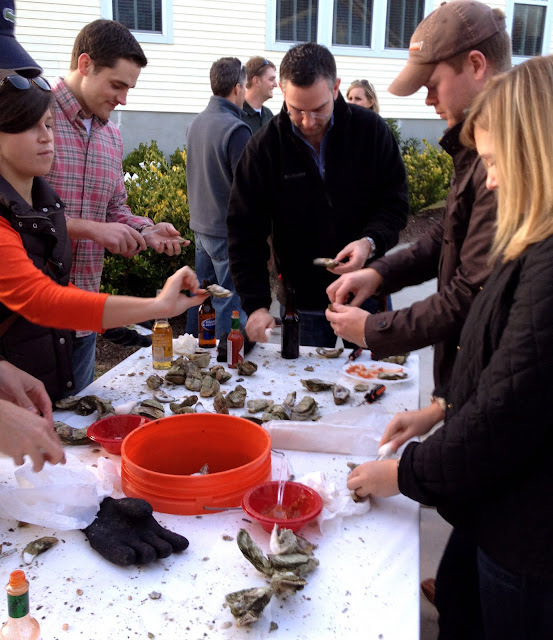 Also, love your outfit at the oyster roast! It looks like a fun time was had by all!